Asma Jahangir’s victory in the Supreme Court Bar Association elections is a momentous event in the country’s political and legal landscape. Even the worst of her critics grudgingly admit that her principled stance has remained consistent in a country where intellectual honesty and integrity are in short supply. More importantly, her reasoned approach to recent bouts of judicial activism has been a source of strength for stakeholders in the democratic process. Almost every progressive Pakistani has been overjoyed with her election as head of a professional body which was on the verge of losing its credibility due to indulgence in partisan politics. 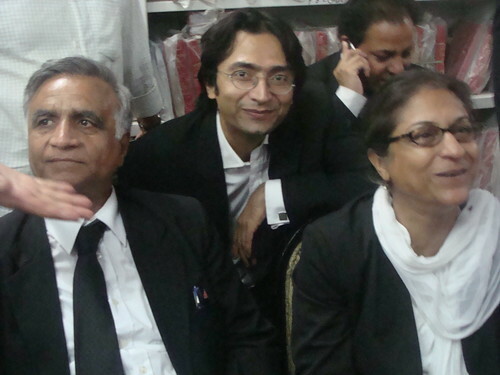 Asma Jahangir’s victory in the Supreme Court Bar Association elections is a major development in the legal and judicial history of Pakistan. She is the first woman to hold this office, and a progressive rights activist as well. Her struggles against injustice, discrimination and oppression have spanned over nearly forty years and are globally acclaimed. PTH wishes her all success and hopes that she is able to fulfil the mandate for which she has been elected: To transform the apex Bar into a professional, neutral and non-partisan body and operating at a healthy distance from the judges. At last some sanity might prevail. This take by lubp is worth a read. While much of Pakistan’s civil society celebrated a famous victory in the restoration of the judges it continued to display suicidal indifference to the existential threat to itself. It was hoped by many that the electronic media following its exponential growth during the last few years would take stock of its roles and responsibilities. However, the years 2007 and 2008 were not the best of times for such an introspection to materialise into a self-regulation process. Authoritarian or transitional environments are not conducive to a culture of informed debate and the evolution of sound regulatory regimes. Nevertheless, there have been scattered noises and appeals by many observers, analysts and concerned citizens even within the media community. The triumph of a popular movement on March 16 has marked a new beginning. 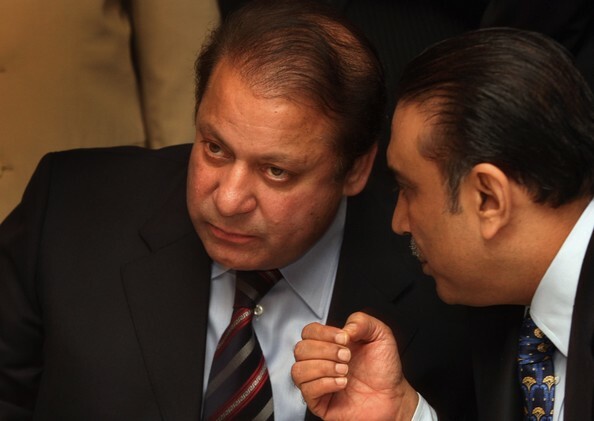 The retreat of an intransigent government and the wise response by the PML-N and the lawyers averted a major crisis that could have been violent, and also a potential recipe for harming the parliamentary system in its infancy. There was a sigh of relief among the public for a long-standing issue appeared to have been resolved. This has been a monumental achievement by all standards.